In 2014/15, there were more than 37,000 complaints made, a 6% overall increase on the year before. At the same time, the total number of appeals made by dissatisfied complainants increased by 7%. In Lincolnshire, there were 567 complaints in total, an 11% overall increase on the year before. The total number of appeals made by dissatisfied complainants was 92 – an 11% increase. • the length of time taken to resolve complaints – averages ranged from 52 to 205 days. 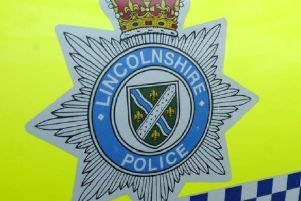 On average, it took 90 days for Lincolnshire Police to resolve a complaint. Dame Anne Owers, Chair of the IPCC, said: “These figures for England and Wales show a complaints system that is both over-complex and inconsistent, and is clearly failing to satisfy a significant number of complainants. Chief Officers and Police and Crime Commissioners should look closely at the figures for their own forces to satisfy themselves that complainants are being treated fairly and well.